The organization was created October 26th 2016 by a small group of people concerned by their underwater environment. The NGO has been registered January 2017 in Grenada W.I. 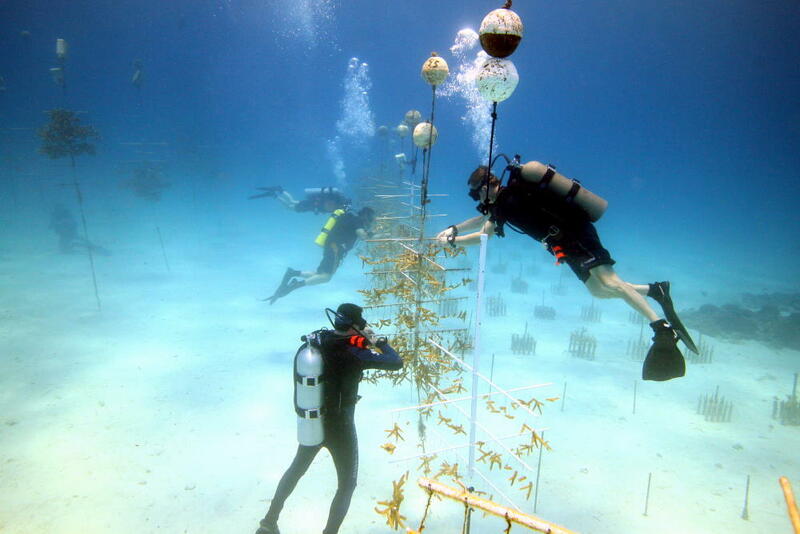 RRF vision is to reduce the threat to coral reefs and help their regeneration by implementing practical solution to restore reefs internationally. 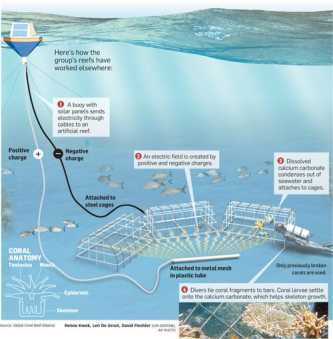  To regenerate reefs in needs with concrete action. 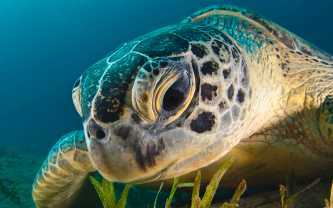 RRF mission is to educate, train and exchange about the appropriate use of natural resources with minimal damage to the environment, assist in the protection and preservation of a healthy, diverse and sustainable marine ecosystem. 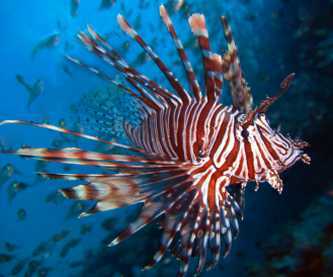  Since 2011 Lionfish reached the Caribbean sea. We joined a dive operator, to raise local population awareness and organized lionfish hunt and BBQ on the beach.  Shore and Beach clean-up are organized every year in collaboration with schools, woman groups, local businesses, dive centers, etc… Over 25000 pounds of debris were collected as of now. 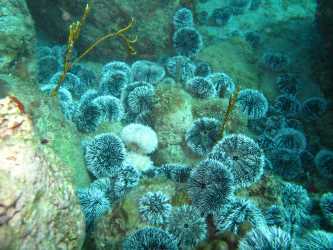  From 2016 to now, over 3700 Indian sea urchins were collected and distributed on 3 different reefs surrounding Carriacou Island, in order to control the growth of algae. 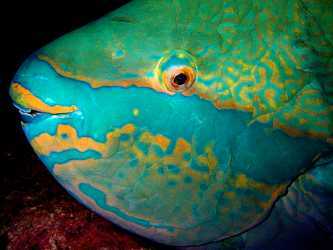  Ban parrotfish harvesting and more. All Reef Restoration Foundation projects are financed by donation and grants 100% of money invested is going back to the sea. There is enough evidence of what it has to be done to restore reefs to what they were 50 years ago. Time has come to act. 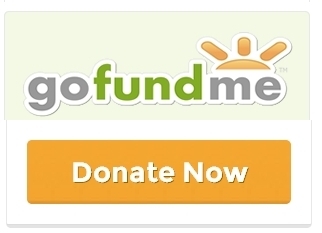 You can contribute to our action by your donation.